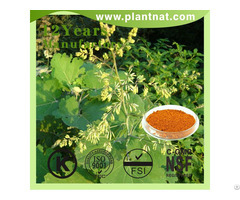 Chinese angelica extract, also known as simply angelica extract, is an herbal supplement used for various ailments. Derived from the root of the aromatic herb, Chinese angelica, it has been used for a digestive tonic, gynecological disorders, and many other conditions. 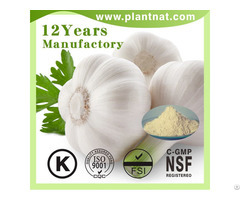 Also a flavoring agent in some foods, it is most commonly used and sold as a light yellow powder. 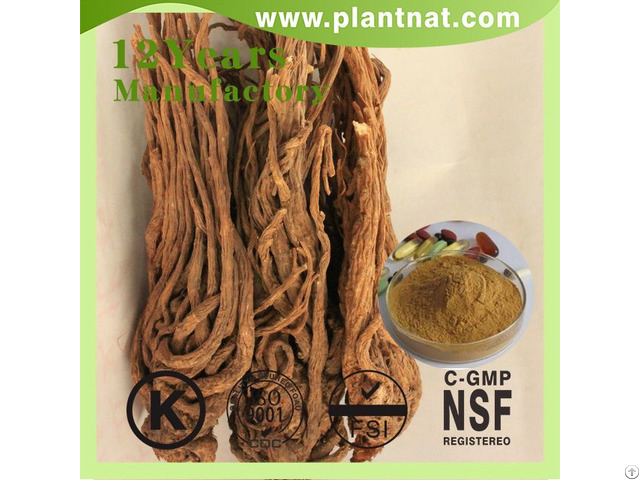 Popularly referred to as dong quai, angelica extract is most often used in treating menstrual disorders and pain. Postmenopausal symptoms, menstrual discomfort, backaches, and other effects of the menstrual cycle may be alleviated through the use of the remedy. Some claim that when used as a premenstrual tonic, dong quai can help regulate hormones. It can also be used in treating headaches. Several medical tests have been conducted on dong quai. Though many of these studies have yielded inconclusive results, some largely indicate that the supplement can be used in treating many different sicknesses. Angelica extract may wield healing power as an analgesic, sedative, diuretic, cardiotonic, muscle relaxant, and anti-inflammatory agent. 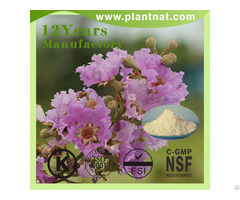 It also exhibits qualities that could make it ideal in protecting the liver and heart. The herb has been used pharmacologically for several different minor ailments. Mild colds, coughs, and hay fever have been alleviated with dong quai. Several more serious conditions, such as osteoporosis and asthma, may be treated with the remedy as well. As a digestive aid, many assert that angelica extract improves appetite.